Ride the Flavour becomes an Oyster Farmer! 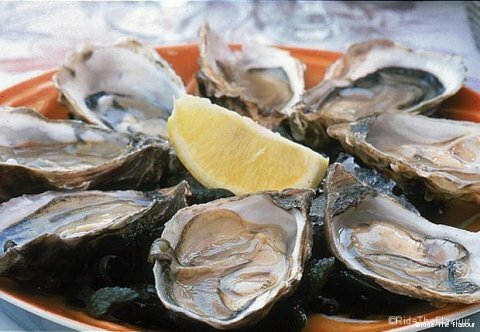 In December, to fund its world trip, Ride the Flavour will become an OYSTER FARMER! So, if you eat oysters for Christmas (as we do in France), think about it… We may have prepared them!